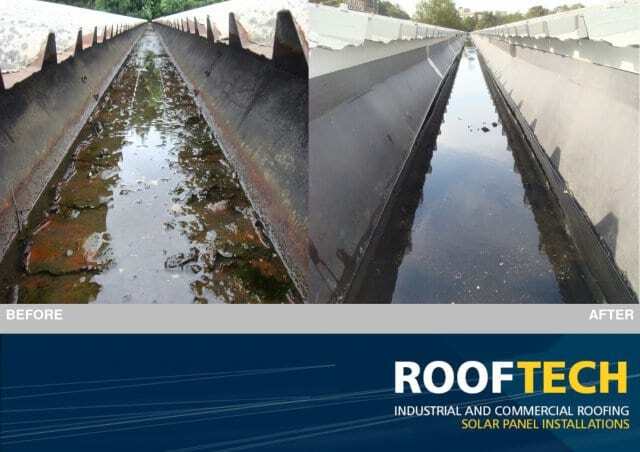 Defective or ageing gutters can cause major leaks into buildings either through perished joints or simply where a steel gutter has corroded through. 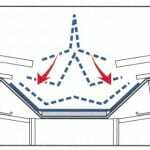 Our expertise in the refurbishment market ensures the correct solution be applied to alleviate specific problems. 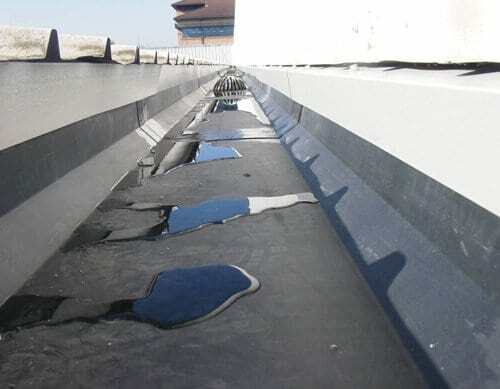 Valley and boundary gutters can often be refurbished without removing them, by installing a high performance ‘joint free’ lining system and therefore minimising disruption to our customers operations. 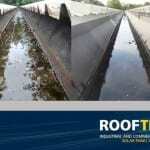 Some gutters become overloaded during severe rain storms that can occur in today’s climate, resulting in catastrophic leaks. 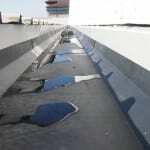 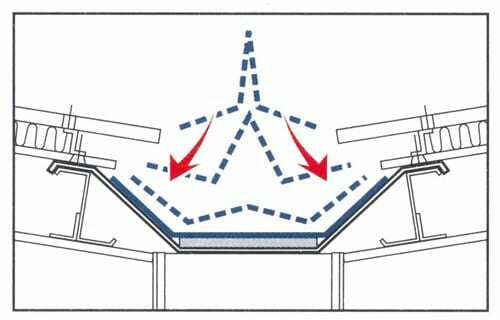 In most cases this problem can be resolved, by either increasing the capacity of the gutter, providing additional outlets or installing a siphonic system.